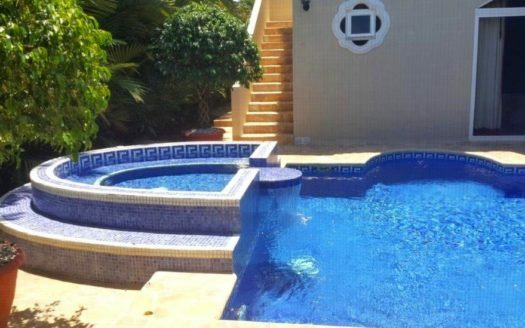 Stunning Beach Property Near Playa Bejuco is on the Market! The property is sold fully furnished, property manager in place if you are looking for rental income. Beach is within walking distance, (200 meters away), as well two spacious community pools, tennis court, and clubhouse. Many homeowners here have electric golf carts to get around and to the beach. This home has 3 spacious bedrooms (two with en suite bathrooms), granite counter-tops, flat screen, excellent internet and wi-fi. Garage is a great bonus for all your beach gear and car. There are great neighbors and plenty of things to do in this growing and beautiful area. This community is one of the favorite developments in the area, we have had many happy customers here over the years. Common areas of this community are immaculate, and every yard is well maintained as the gardener service is included in the low HOA fee of $200 dollars per month. This property is approx. 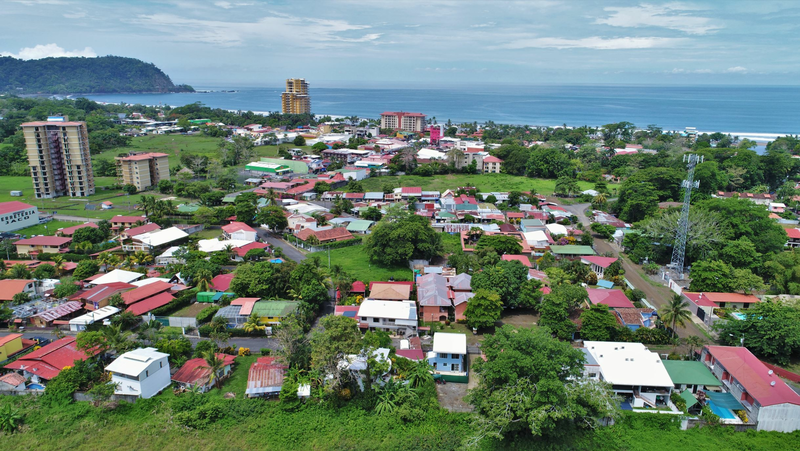 20 minutes drive time from Jaco and Quepos, 30 minutes to world famous Manuel Antonio National Park, 2 hour drive to San Jose and international airport as well as all major amenities of the capital city. However, there is PLENTY to do locally. I’m available by phone or email anytime for additional info.